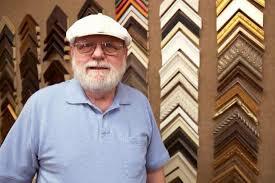 Rogers Picture Framing Retirement Sale! Rogers Picture Framing is having a retirement sale with items up to 50% off!! ALL on SALE – UP TO 50% OFF!